Last Friday me & Ego Trippin’ took to the airwaves of Reprezent Radio in Brixton, London, as part of the Innovation Takeover! Check out the video below of Ego Trippin & myself in the mix. April’s instalment of the Innovation Show on Pyro Radio is now available to listen back to on Mixcloud, and this month I’m offering you the chance to win a pair of tickets to the Innovation In The Sun Beach Fiesta! My latest single has recently been released on Direct Recordings! Following on from his recent releases on Modified Motions Dynamic Audio label & the huge Innovation Drum & Bass Anthems compilation, DJ Ollie comes with a long overdue single for his own Direct Recordings imprint. This driving jungle roller is surgically crafted for shaking sub bass speakers, while the expertly programmed kicks, snare & percussion elements drive this track ever forward at a lively pace of 175 beats per minute! This track was premiered at Andy C’s residency at XOYO in London where it had crowds going nuts & MC Inja duly calling for an instant reload!!! 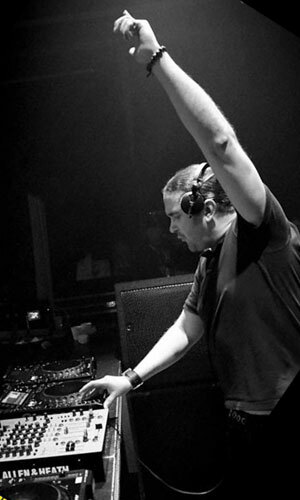 The track has also received play at foundation drum and bass events such as Warning & Innovation. Listen back to the latest episode of the Innovation Show on Pyro Radio for your chance to win a pair of tickets to Innovation In The Sun 2019! 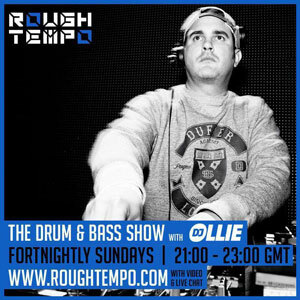 The show also features a guest mix from Gino (AudioPorn Records), all the latest drum and bass music from Playaz, Viper, Shogun Audio, Prototype, Andy C, Twisted Individual, Saxxon & more…. After the success of their last venture into Kent, Innovation is returning to Maidstone for another drum & bass street party at The Source this Easter bank holiday. The early part of my DJ career was spent playing the clubs of Maidstone so I’m always excited to come back to that neck of the woods (plus I only live down the road! ).